You'll remember Philip George from his huge remix of Stevie Wonder's 'Wish You Were Mine' back in 2014. Well after months of waiting we've finally been treated to the follow up single. 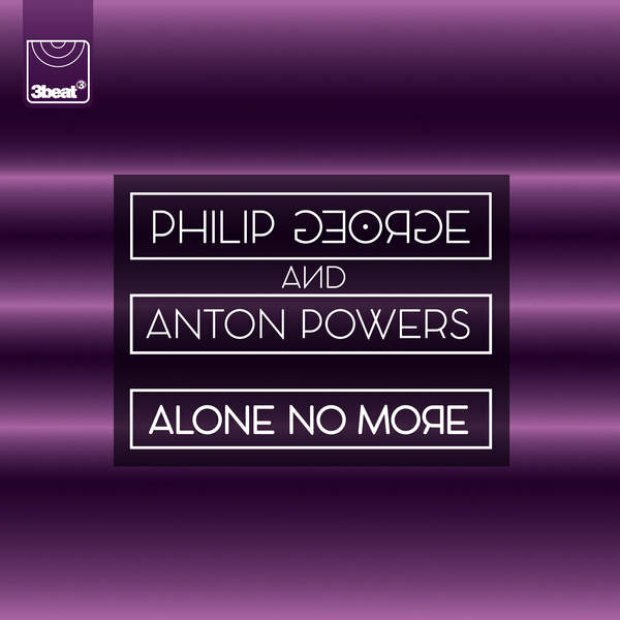 Philip has teamed up with Liverpool producer Anton Powers on 'Alone No More' and it looks like the pair are loving the club scene if the music video is anything to go by! The song has a bit of a following amongst the footballing community with both Wayne Rooney and Brad Jones tweeting about it.